Tate Modern's highly anticipated transformation is finally due to open to the public on 17 June. The new 10-storey pyramidal Switch House connects to the back of the original power station and includes additional exhibition spaces as well as areas to meet, learn and create. The Tanks, unique underground spaces for artists' installations and a wide range of performances, are also making a return. 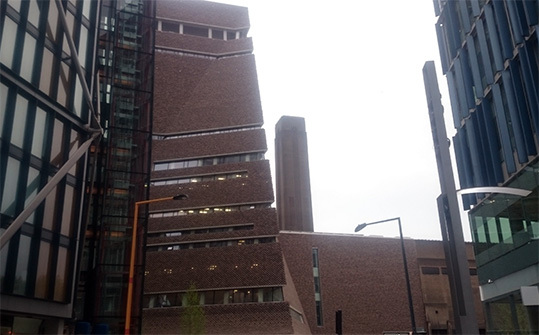 Tate Modern: The Switch House from ArtworldNow on Vimeo.